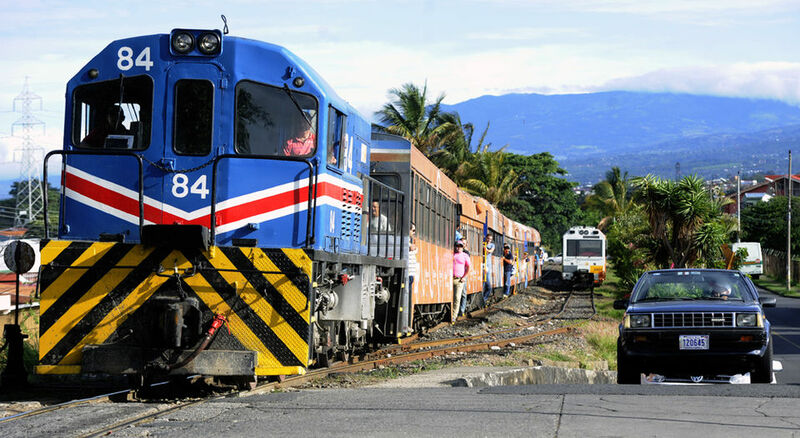 Q COSTA RICA – Getting the train moving is no easy task, financially. For many, the commuter train is the only hope to not get stuck in traffic, for authorities to reduce the nightmare traffic congestion of the Greater Metropolitan area (GAM). And the Instituto Costarricense de Ferrocarriles (Incofer) – the state railway – doesn’t have the money. 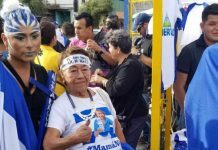 For that, the government of Luis Guillermo Solis is promoting a bill, from the creation of the Partido Accion Cuidadana (PAC), to raise tolls and the cost of the Marchamo, to finance the commuter train service. The bill that was presented by legislator Marco Vinicio Redondo, following discussion with other legislators and Incofer officials, resumes the derailed legislative proposal of more than year ago. Specifically, the bill aims to raise the property tax on vehicles (included in the annual circulation permit or Marchamo), the tax on the transfer of property of vehicles and increase the tolls on national highways. It is unclear if the increase in tolls would also apply to the Ruta 27, a public road under concession with a private operator. 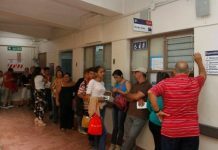 In the case of the Marchamo, the increase in the property tax could be a minimum of ¢1,000 colones, plus an increase in the tax rate that uses the ‘fiscal’ (tax) value to determine the total tax payable. The bill sets out the percentage of the total taxe(s) collected that is to be destined for the railway, to be used to modernize train service, that incudes the purchase of more locomotives and passenger cars, additional track and services, among others. Next articleWill Citizenship Add Coolness to My Already Astonishing Life in Costa Rica?